Got a news tip? You can register and post it yourself or contact us to share the details and we'll post it for you. Get your grounds at University Groundz (website). Parking is available behind the shop - parking next door is likely to get you towed. 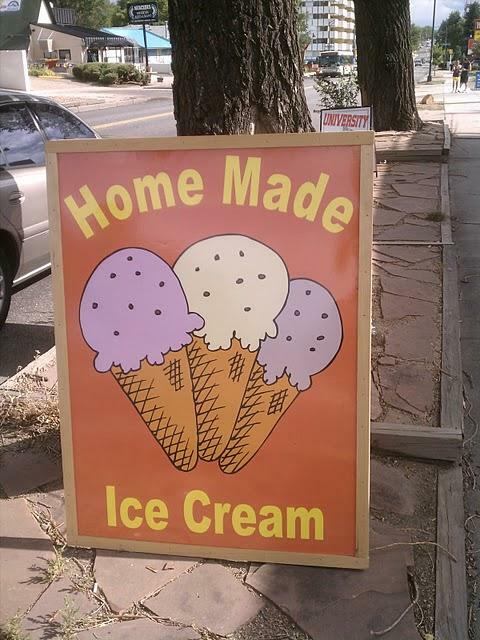 In the summer of 2011 they started serving Magills Ice Cream with a big sign out front proclaiming "Home Made Ice Cream." Based on the Open Source Hyper Local News Drupal Profile. Written by Greg and Nikki knaddison.